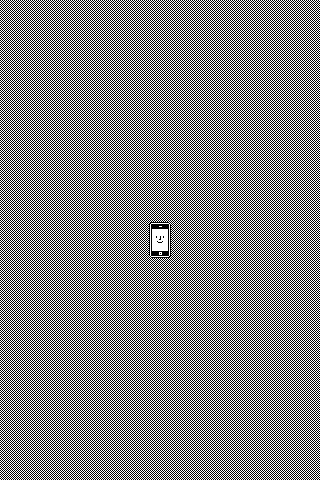 We made an homage to the original Apple Macintosh boot-up screen, which featured Susan Kare‘s legendary “Happy Mac” icon. This was only one of Kare’s many excellent icon designs for the Mac, from which we draw infinite inspiration. 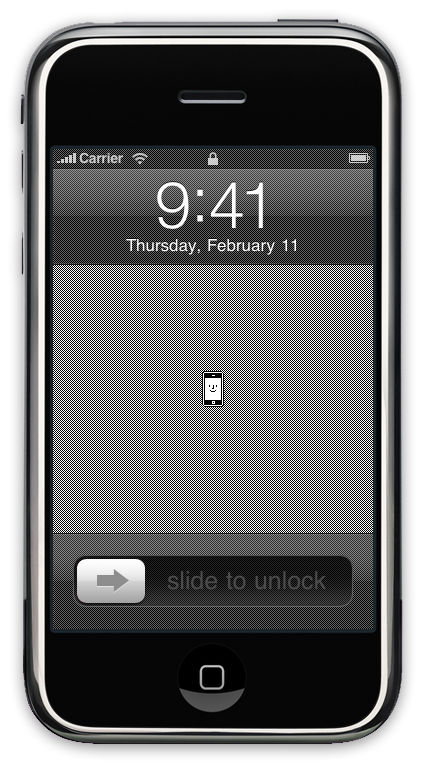 To save it from your iPhone, just long press over the image and choose “Save Image” from the actions menu. You can find it in your Camera Roll from then on. Enjoy!